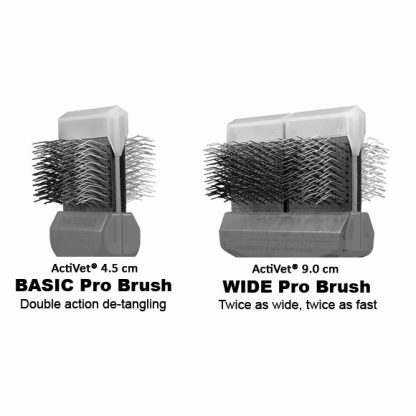 Super soft finishing brush for long, silky coats and short, dense coats with little or no undercoat. 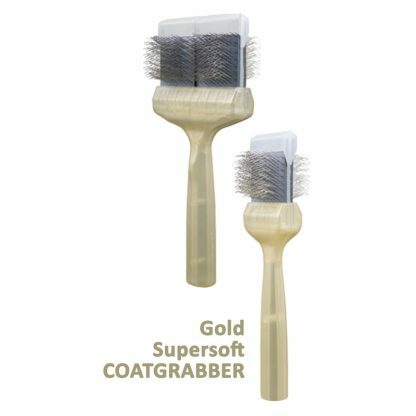 Super soft finishing brush for long, silky coats. 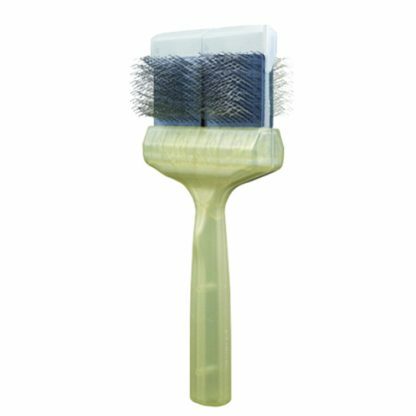 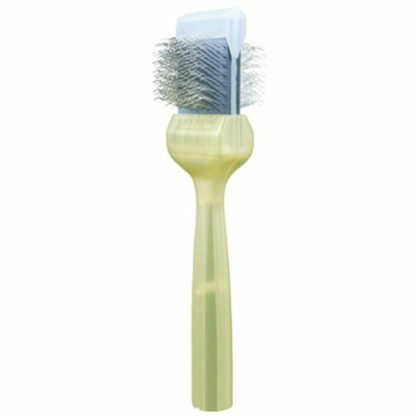 Soft dog grooming brush for short, dense coats with little or no undercoat.